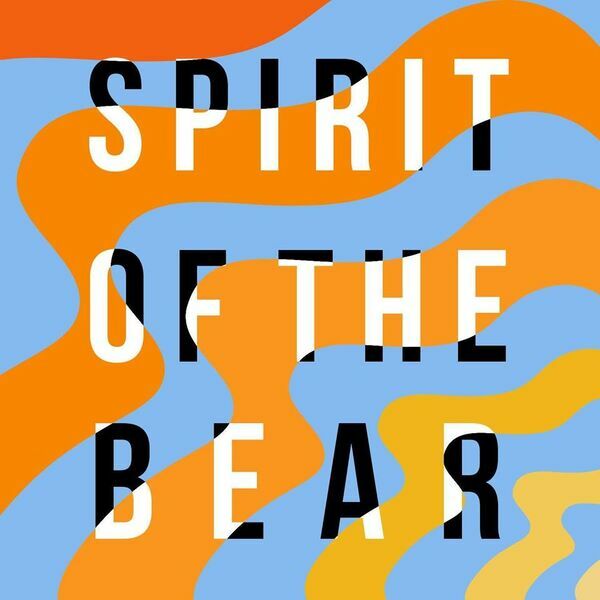 Hot upcoming indie rocker James Harker of Spirit of the Bear ["Hallow" Featured track included] and duo Mike Labella / Tim Poole highlight new ways modern technology influences bands, and the impact of the creative college cauldron. Additional tracks music provided by Nctrnm ["Cuisine"], Lobo Loco ["Frozen Creek"], Handmade Moments ["Stones Rolling Back into the Ocean"], and Kalbells ["Droolerz"]. The Original Slacker Podcast brings you upcoming musicians and beer industry insider conversations! Be sure to find us on facebook.com/theOriginalSlacker. The Original Slacker is presented by Round Guys Brewing Company (Roundguysbrewery.com).